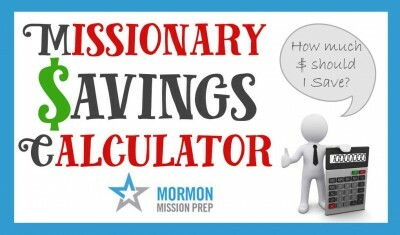 The articles in the category document the process of starting the missionary paperwork, getting the application in, and details about when and how the mission call comes. 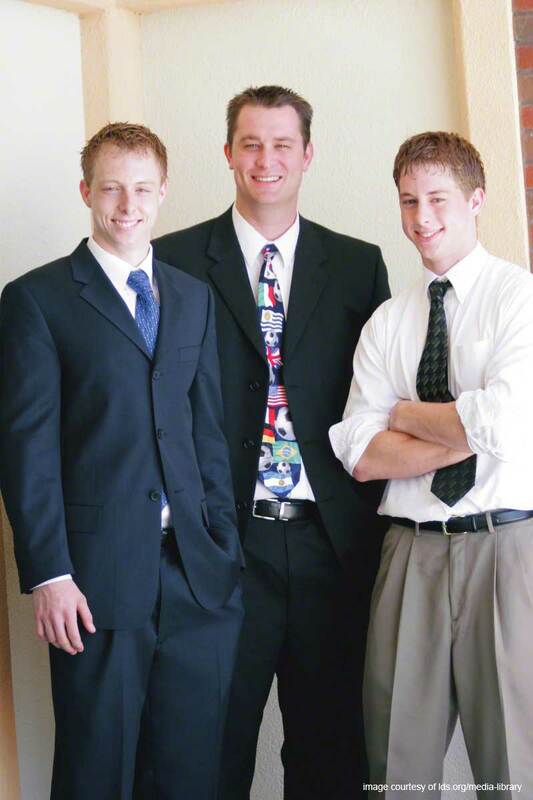 While I believe my farewell sacrament meeting was completely appropriate, at this time period, back in the 1990s, not all missionary farewells were appropriate. In some instances, the entire sacrament meeting was virtually turned over to the family to do as they pleased, including at times, lengthy talks and elaborate musical numbers. 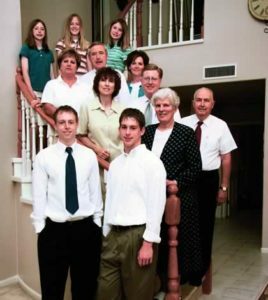 Some families would send out invitations and hold reception lines at the church or do other things that would detract from the sacred nature of a mission call. “Now we have an interesting custom in the Church. Departing missionaries are accorded a farewell. In some wards this has become a problem. Between outgoing missionaries and returning missionaries, most sacrament meetings are devoted to farewells and homecomings. The departing missionary will be given opportunity to speak in a sacrament meeting for 15 or 20 minutes. But parents and siblings will not be invited to do so. There might be two or more departing missionaries who speak in the same service. The meeting will be entirely in the hands of the bishop and will not be arranged by the family. …We are convinced that when all aspects of the situation are considered, this is a wise decision. Please accept it, my dear brethren. I extend this plea also to the sisters, particularly the mothers. Since that time, newly called missionaries have continued to be, as they should be, invited to speak in sacrament meeting a week or two before they depart. 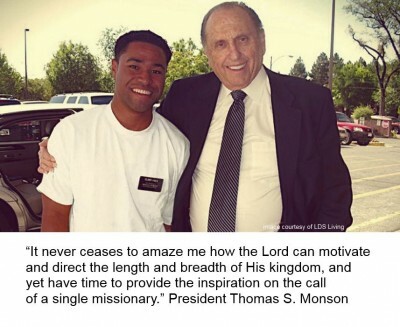 And while the sacrament program is not a farewell meeting, it is still the missionary’s farewell talk and most people still refer to it as the missionary farewell. It is a regular sacrament meeting, not a missionary farewell meeting. The bishopric will plan and conduct this meeting, including assigning topics and musical numbers, as they normally do, making sure they are worshipful, faith promoting, and gospel oriented. Family members and friends of the missionary should not be invited to speak so people don’t get the impression that the meeting is a missionary farewell. 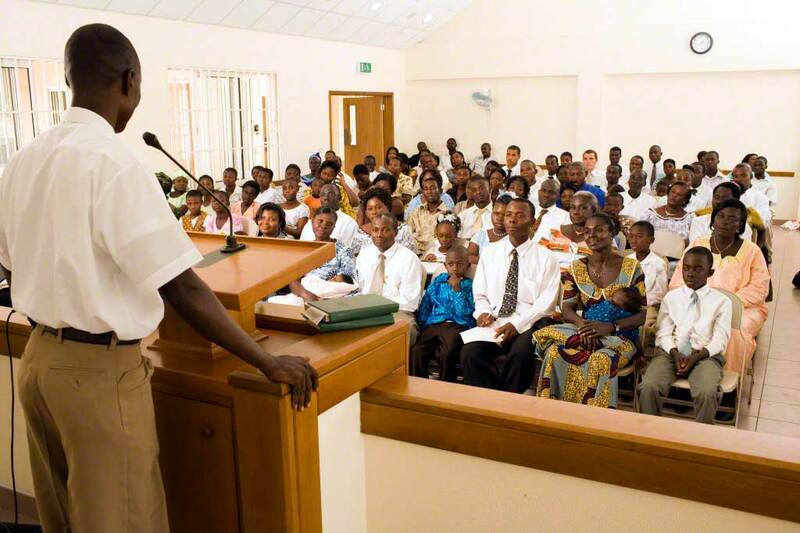 If there are other departing or returning missionaries around the same time, they can and should be invited to speak in the same sacrament meeting. Missionary talks should not dominate the sacrament meeting schedule to the exclusion of other valuable subjects and speakers. The regular time of the sacrament meeting should not be extended. Members should avoid holding open houses for missionaries (except for family gatherings). I would like to revisit the subject regarding the age in which young men may be given the Melchizedek Priesthood and ordained to the office of an Elder. This issue arises because many young men would like to begin their missions on the day they turn 18, since 18 is the age requirement. 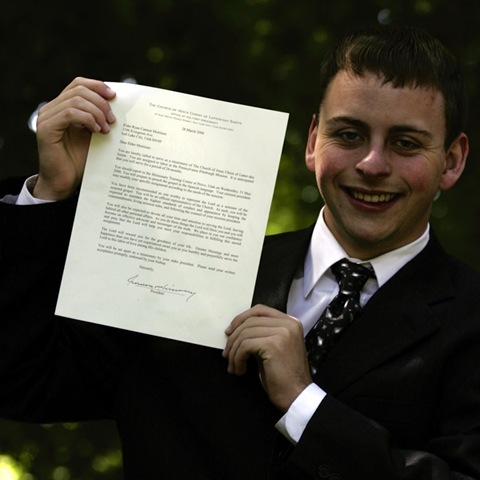 I have, on occasion, been asked: “If a 17 year old has received his mission call to begin serving shortly after turning 18, can he be ordained an Elder prior to his 18th birthday?” The answer from the First Presidency is no. Young Men must be 18 years old to receive the Melchizedek Priesthood. 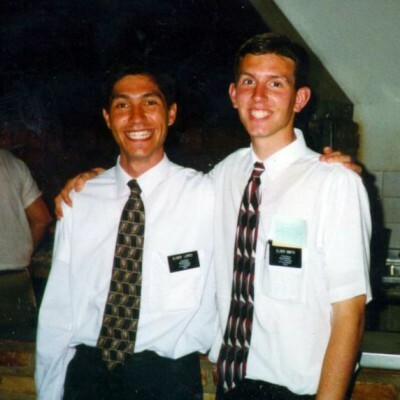 Now, the question still remains about what to do about ordaining a young man to the Melchizedek Priesthood and getting his endowment when he is to begin his missionary service on or soon after his 18th birthday. I think the answer is clear that you wait until the young man has turned 18, even if that means getting the priesthood, the temple endowment, and entering the MTC all on the same day. I think it is safe to assume, though, that that won’t be necessary. The Church will generally give young men a mission report date that builds in sufficient time after their 18th birthday to get the priesthood and go through the temple before reporting to the MTC. So young men, if it is your desire to start your mission on your 18th birthday, that probably won’t happen, but a couple weeks after you turn 18 is still very realistic. Missionaries must receive the temple endowment before starting their missionary service. Young men must be ordained to the Melchizedek Priesthood before receiving their temple endowment. Young men cannot be ordained to the Melchizedek Priesthood until they are 18 years old. A missionary starting his mission on his 18th birthday is highly unlikely, but a couple weeks later is very possible. Below is a prospective missionary devotional that you can download and present in your ward or stake. It is designed for high school seniors and others planning to submit their mission papers within the next year. I put it together at the request of our stake presidency for them to present in a fireside setting. It is divided into three sections, so each member of the stake presidency can present a part. The first part of the slide presentation talks about preparing for a mission temporally and spiritually. The second section discusses the mission call process, and the third part talks about some final things new missionaries need to do in preparation for their mission such as getting the priesthood and going to the temple. Feel free to use it in your stakes and wards, let me know how it goes, and contact me if you have any questions. Click here to download the Prospective Missionary Devotional. There are 50 slides. If you go quickly through the slide deck, you can get through it in about an hour. But if you take your time and go slowly, it can take up to two hours to present. One of the most frequent questions I get on Mormon Mission Prep is about the process of starting the paperwork, getting the application in, and details about when and how the mission call comes. This article is designed to give a high-level overview of the mission call process, from meeting with the bishop, to fill out your mission papers, to getting your call letter from the prophet. For more details on the time to expect each step in the process to take, see my article Mission Application Timeline. Prepare spiritually: Study the gospel, read the scriptures, pray and build a testimony of the Savior, His Atonement, and His restored Church including Joseph Smith and the Book of Mormon (so be sure to read it!). Keep yourself spiritually clean and worthy to serve a mission. Prepare temporally: Save money, stay physically fit, and remove any obstacles such as unpaid debts, legal issues, weight and health problems. Familiarize yourself with the requirements to serve a mission. 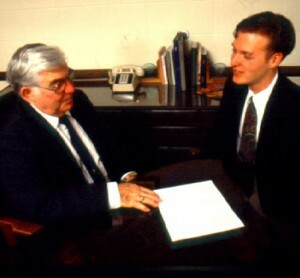 Meet with the Bishop: At least four months before you’re able to leave on a mission, set an appointment with your bishop for a personal interview. He will give you the mission application form, or the information you need to log on to the online missionary recommendation system if the online system is available in your area. Your bishop will also conduct a thorough worthiness interview at this time. He will discuss the qualifications to serve a mission and help you through the repentance process if their are any sins you need to clear up before going on a mission. Doctor and Dentist Visits: Make appointments with your doctor and dentist for evaluations. In the paper work the bishop will give you will be medical forms that they will need to fill out. Missionary Candidate Information: There are several sections of personal information to complete, and whether you do it online or on the paper application it will be the same. You’ll fill out background information about yourself, including your desire and ability to learn a language, your schooling, and how your mission will be financed. 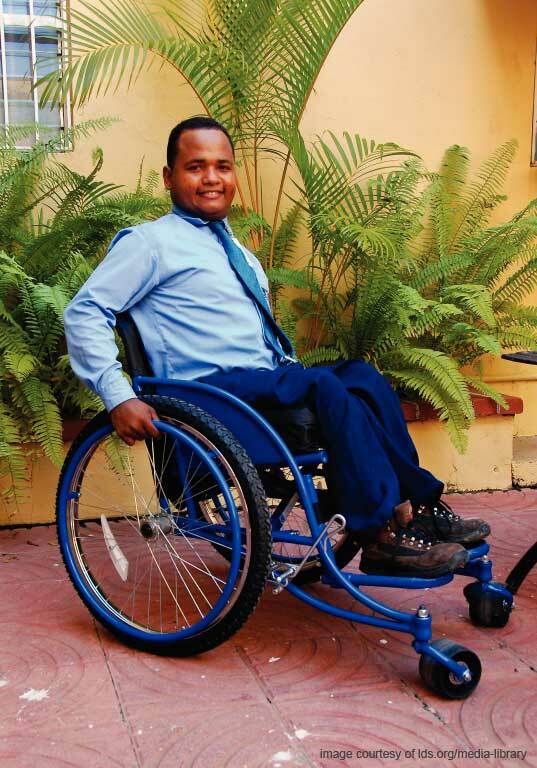 You’ll be asked to submit a photo (uploading it or mailing it in) with your application, so make sure that in this photo you are dressed according to missionary standards (i.e. conservative hair and clothing styles, etc. See my post on Missionary Dress and Grooming Standards). Meet with the Bishop Again: Set another appointment with your bishop after all of the forms are completed, and he will review the application. He will conduct a thorough interview to determine your worthiness to serve a mission, your ability to serve, and your testimony of the Savior and the restored gospel. 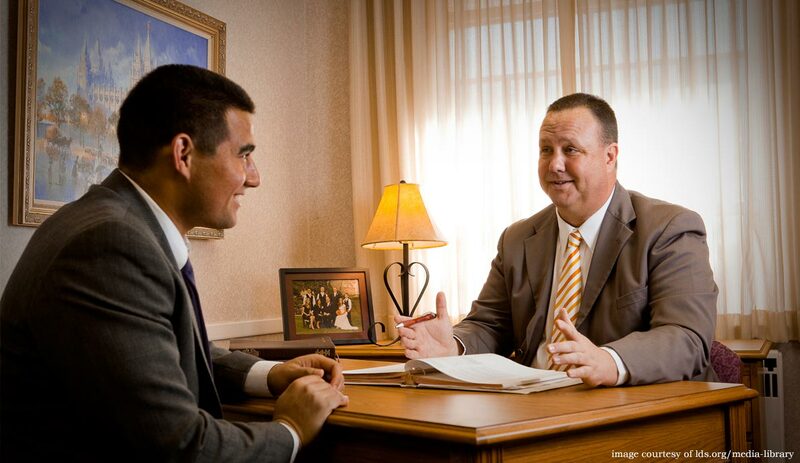 Meet with the Stake President: After your interview with the bishop, he will tell you how to set up and appointment with the stake president. Your bishop and stake president will complete some additional parts including their own written recommendations for your missionary service. This will be the final step before the application is sent to Church headquarters (usually done by the Stake Clerk). Assigned to a Mission by Prophecy: Your mission application is received by the Church and you are assigned to a specific mission by a member of the Quorum of the Twelve Apostles, who has been authorized by the President of the Church. The mission assignment comes after prayer and revelation. See my article about how missionaries are called by God for more information on this process. 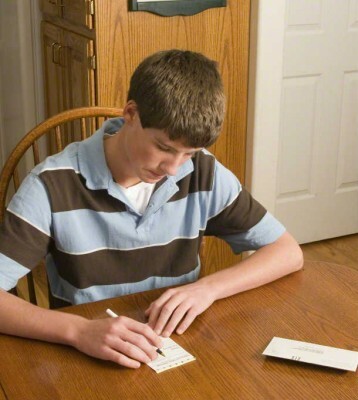 Mission Call Letter: After the mission call is made, a packet is mailed to you. It will contain information on your assigned mission, the date to report to the Missionary Training Center (MTC), a list of specific items you should bring with you, and other helpful information. See my article on the mission call letter for more information about what you’ll find in the mission call packet. “I have had [many] experiences feeling of the Holy Ghost…But I’ve never felt what I have felt as I have…participated in the assigning of missionaries…Because of technology, it is possible for us to have your picture and the information about you displayed. And then quickly, on that same screen, all the missions of the Church with all of their needs are displayed. Within minutes, and sometimes less than a minute, the impression comes so powerfully that it would be, if it were a single instance, something that you would never forget. Can you imagine sitting there for hours at a time, having that happen time after time without interruption? I testify to you that it is real…[The Lord] somehow not only knows you but loves you enough to ensure that your call is where He needs you to go to teach the children of our Heavenly Father.” (Pres. Henry B. Eyring, “Called of God,” address delivered at the Missionary Training Center, Aug. 26, 1997).